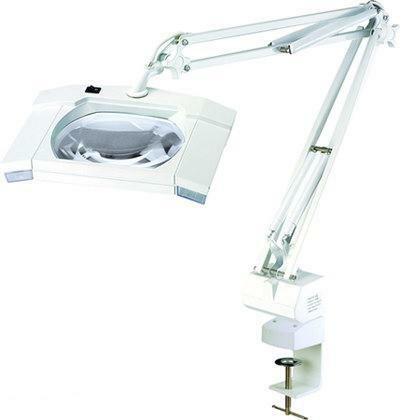 Beauty Salon Equipment - LED and Fluorescent Magnifying Lamps, Australia wide delivery. have a Magnification of 3 dioptre plus a small 12 dioptre section. Price: $89.00 Add to cart. Magnifiers with Lamps using LED Lighting. 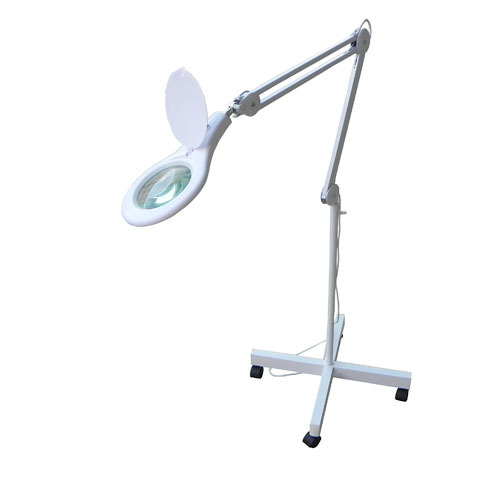 Modern slender stylish LED Mag Lamps with 90 LED Lights and round 5 dioptre Glass lens (12.5 cm). 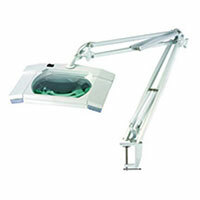 Beauty LED Magnifier on Stand. 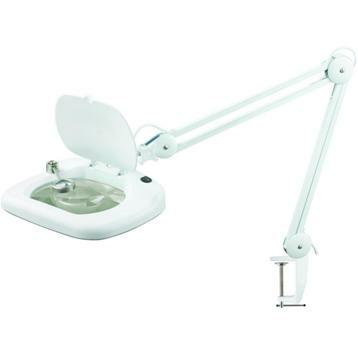 These Magnifiers with LED Lights get Lighting via 90 LED Lights. 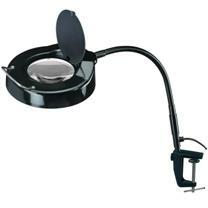 They have a round 5 dioptre Glass Magnifying lens (12.5 cm) and are preferred by many Beauty Salons. Larger Magnifying Lens with LED Lights. 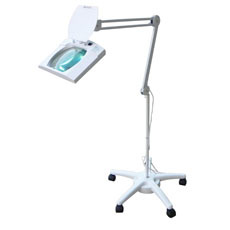 These LED Magnifiers consists of 108 LED diodes and rectangle 5 dioptre Glass lens. 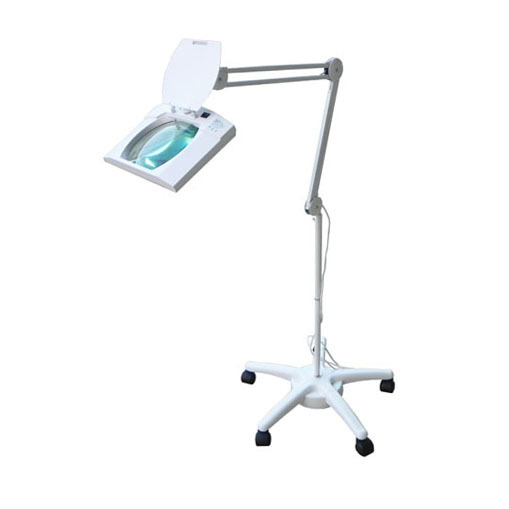 These white Magnifiers with LED Lights have a rectangular Glass Magnifying Lens (17.75 x 15.5 cm) with 5 dioptre strength. 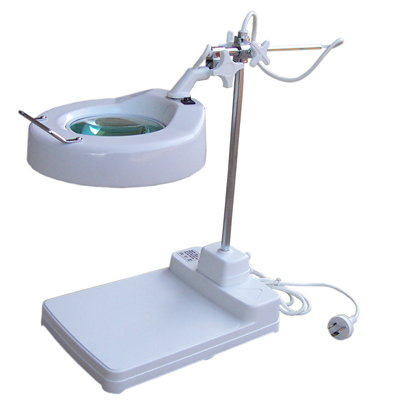 These white Magnifiers have a 10cm wide round Magnifying Glass lens with Magnification of 3 dioptre plus a small 12 dioptre section and uses 12 watt Bulb. Take anywhere and Portable. Price: $62.00 Add to cart. Fluorescent Desk or Bench Lamps with Magnifier. 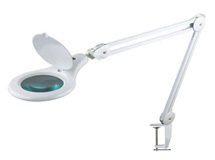 These Beauty Magnifiers with Light have a round Glass 5 dioptre lens (12.5 cm) and 22 watt bulb. 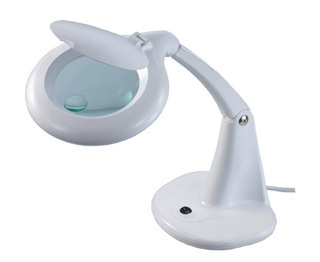 Desktop Lamps with Magnifier lens. 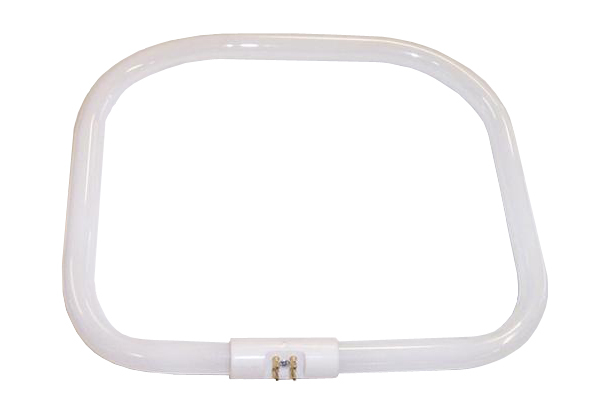 Magnifiers with a Fluorescent Lamp. Price: $169.00 Add to cart. 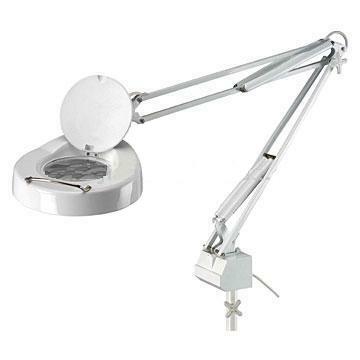 Standard Beauty therapy Magnifying Lamps These Magi Lamps have been favoured by Beauty Salons. Price: $129.00 Add to cart. Round Glass lens (12.5 cm width) and 22 watt circular globe. 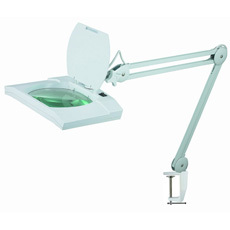 High quality rectangular Glass lens (17.75 x 15.5 cm) with 5 dioptre Magnification and 2 x 9 watt bulbs. Larger lens suitable for Beauty. Lamps sourced by stronger Lights. This model has been discontinued. 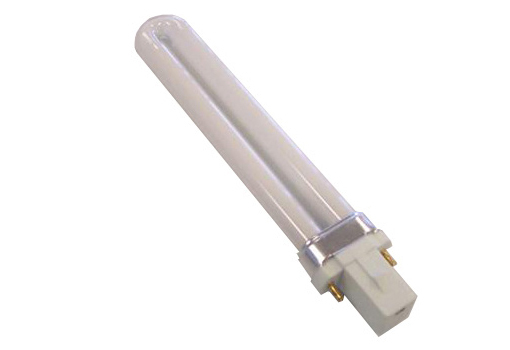 A LED model alternative available shortly. 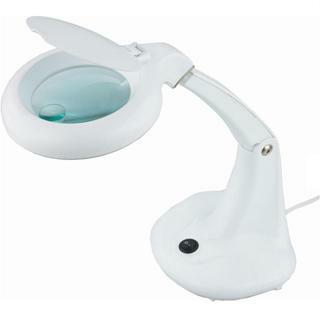 Magnifiers with Light. 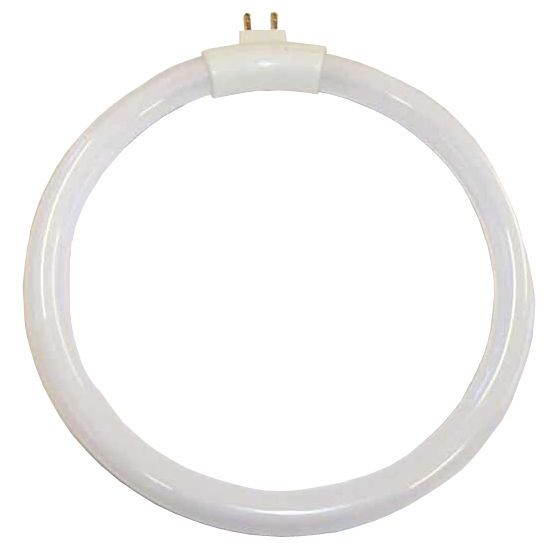 These Lamps have a round 5 dioptre Glass lens (12.5 cm) and a 22 watt round Fluorescent globe. Suits Beauty Salons. Price: $209.00 Add to cart. 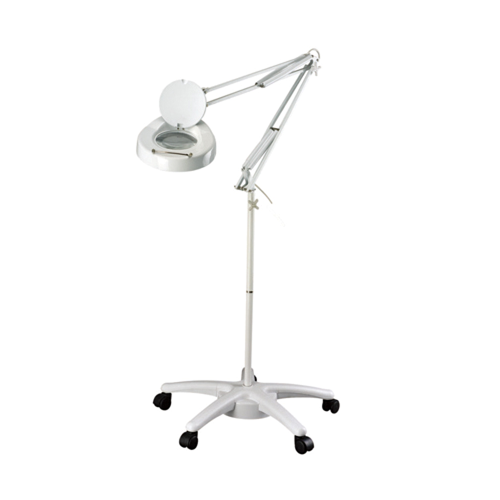 Magnifiers with Light on Stand. 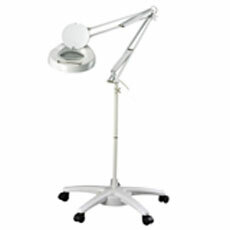 Same as Magnifier just directly above this one but in black. 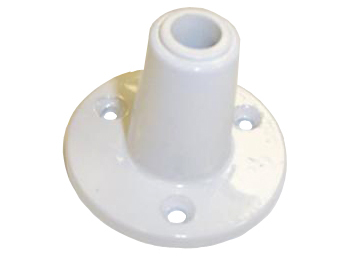 12 watt globe, (13.5cm diameter). Price: $13.50 Add to cart. Price: $15.00 Add to cart. Price: $25.00 Add to cart. 2 pronged 9 watt bulb. Price: $15.50 Add to cart. 4 pronged 9 watt bulb. 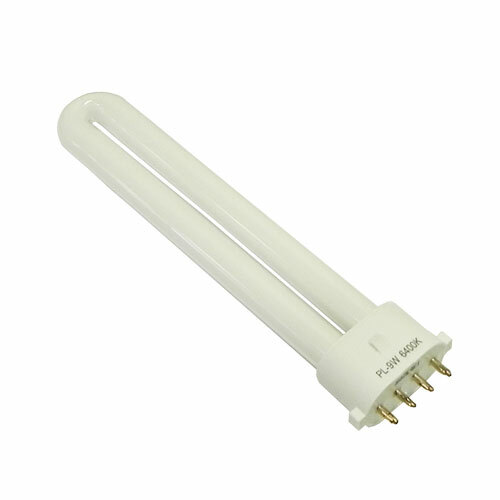 13 watt bulb for now discontinued CAPG011 Lamps. Price: $17.50 Add to cart. 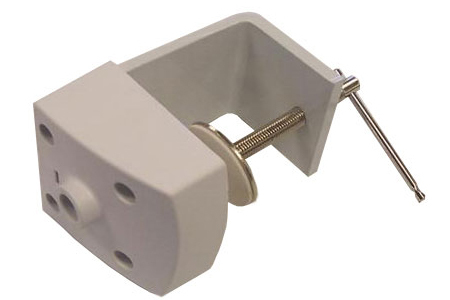 White wall Bracket for Magnifiers. Price: $21.50 Add to cart. 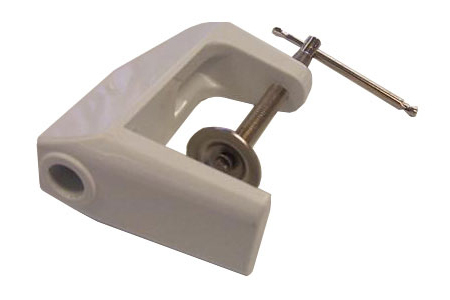 Desk Clamps - large (white). Price: $28.00 Add to cart. 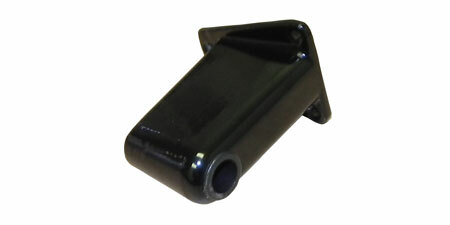 Table Brackets - large (black). Price: $17.00 Add to cart. 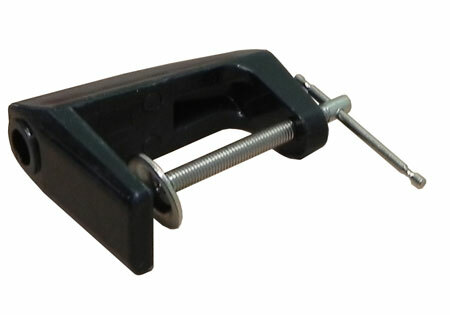 Price: $20.00 Add to cart. 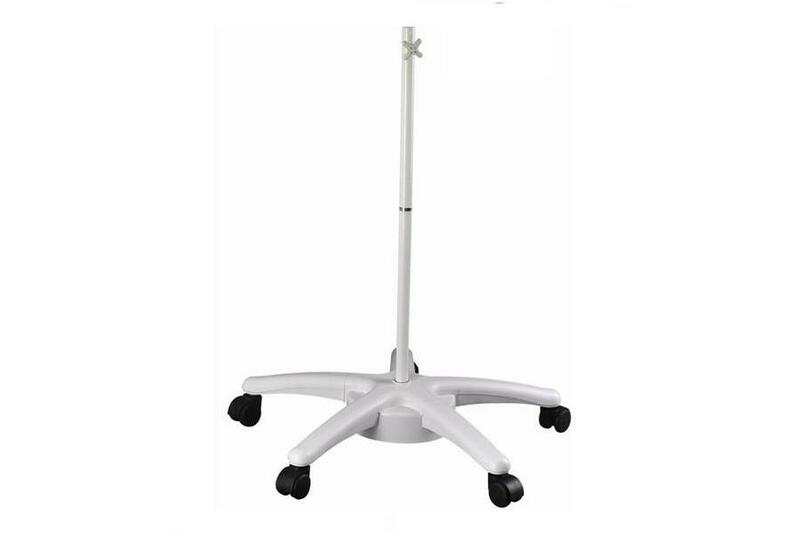 White 4 legged Floor Stand. 4 legged Floor Stand for Lighter Lamps. Price: $99.00 Add to cart. 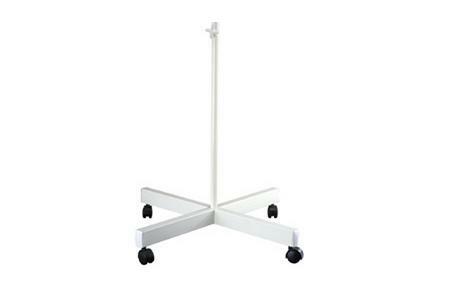 White five legged Floor Stand. Price: $119.00 Add to cart. Five legged pedestal for Magnifiers.